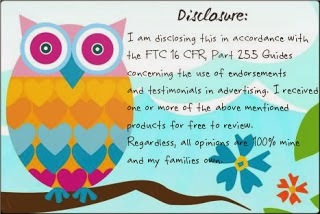 With Christmas right around the corner it is time to start thinking about what you will be getting your kids this year. 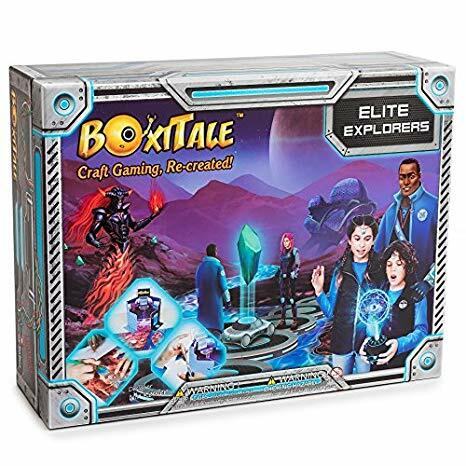 One game that I have found that my older boys are enjoying is Boxitale Elite Explorers. This is a fun game for the older kids that the parents can play as well! 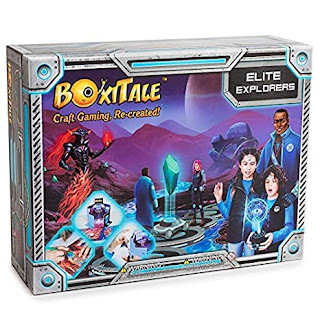 BoxiTale is a craft adventure game that takes kids on an original and animated escapade where they act as the heroes of the story. BoxiTale gaming concept is about kids playing in Epic stories and doing craft. 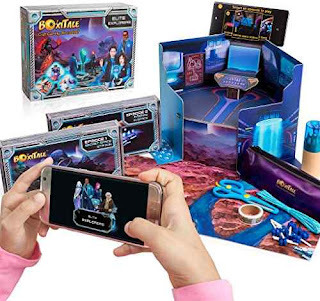 The original stories can be viewed on a smartphone/tablet, but the game itself is played on a board. Kids get to build, design and solve challenges and even play in mini games to solve the challenge presented to them in the story and in the end save the day! Once the kid's design is ready and on the board, they take a picture of their design using the App. BoxiTale is a great combination of an App and board game. The kids get to enjoy a high-tech game while playing a board game all at the same time! If you have kids aged 7 or older I would recommend picking up one of the BoxiTale games for them for Christmas!